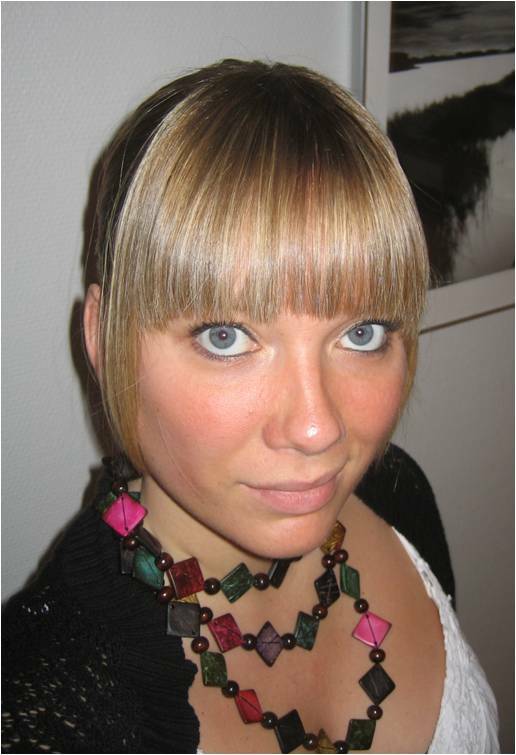 I’m Tina, 29 years old and from Denmark. I was diagnosed with AS in 2007 after 4 years of pain. I am HLAB27 positive. In the beginning the doctors didn’t believe in me, when I told them I was in pain, and I was send home many times without any help. I knew something was wrong (I felt the PAIN!!!) and didn’t give up the struggle to find out, what was costing me this bad pain. After 4 years the answer was AS. Luckily Enbrel is working for me now, so I can live a normal life without to much pain – though it’s still there. I try to find all the positive things in life and appreciate them, that keeps me positive, and as long as I’m positive, I don’t give up the fight against AS. Thank you for sharing your story with us. I also, look for the positive in things, it gives life much more meaning. Great story thank you for sharing. I’ve juste started enbrel. I hope to be better soon. It sound’s like the same story here in canada to discover the spa and to be treated. I had pain since many years and it’s just been a long road in the système since they found the real cause. We have to search for help and support but it’s very expensive to. I have recently been diagnosed with AS. It’s been 10 years since you’ve been diagnosed, what has happened since then? Surgeries? Quality of life?